The Haworth Improv chair provides exceptional comfort while maintaining a surprisingly sophisticated style. 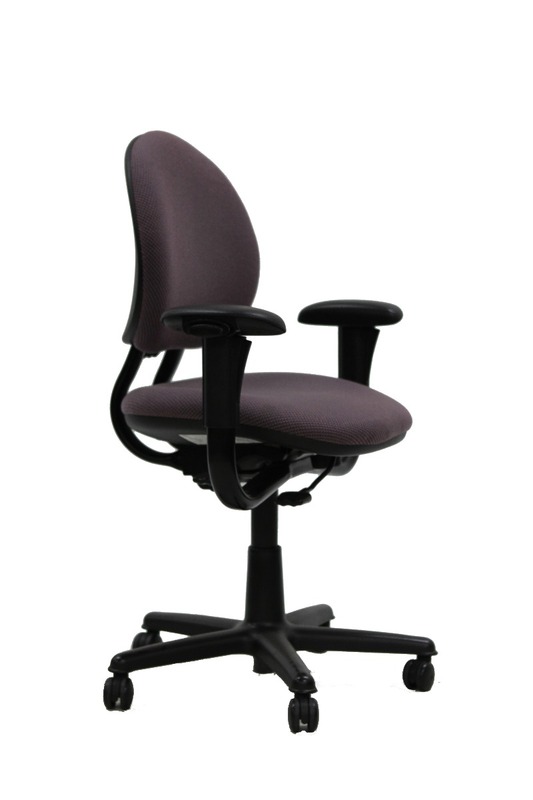 You will be hard pressed to find any chair with the same proven ergonomic performance. And its easy-to-use adjustments can accommodate people of all types and sizes. 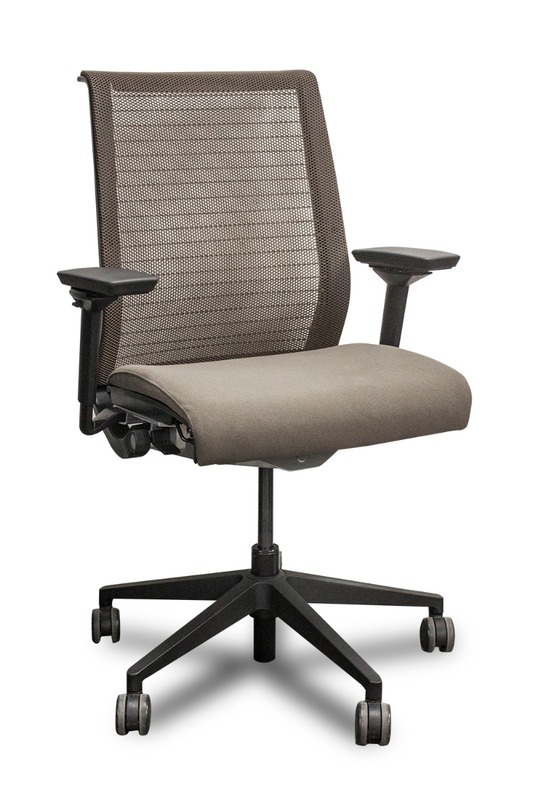 Pre-owned Haworth Improv task chair, with beige upholstery. Black frame. Black adjustable height arms.